Fantastic Great Neck Village Location!! 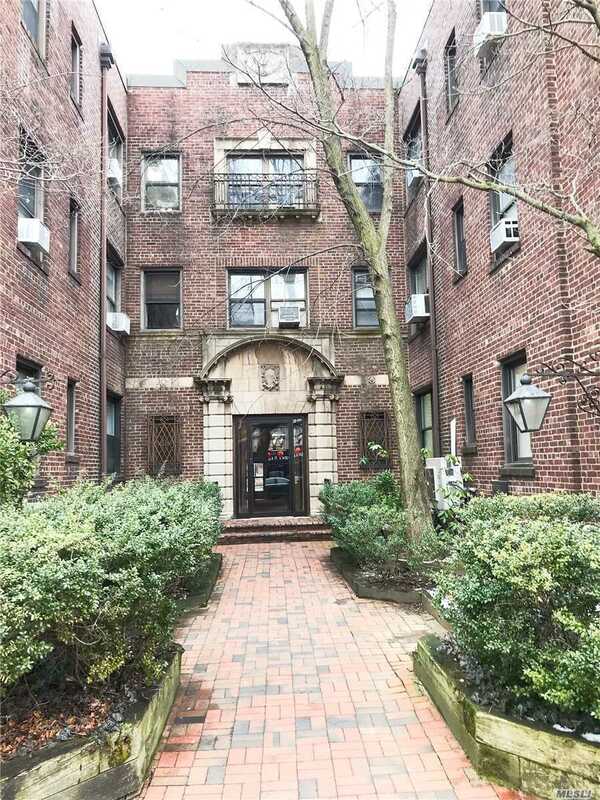 Beautiful 1 Bedroom, 1 Bath Apt That Has Been Renovated With Hardwood Floors Throughout. Includes Water and is Walking Distance To Train, Buses And Shopping Center. Washer And Dryer In Basement. Pet Friendly Bldg.